Harmony Meadows is a neighborhood offering an array of homes for any sized family. If you’d like to live on the south end of Cheyenne, then Harmony Meadows may be the perfect place for you. Harmony Meadows is just off South Greeley Highway and I-25 and minutes from the Colorado Border. You will be close to the Cheyenne Greenway and shopping. 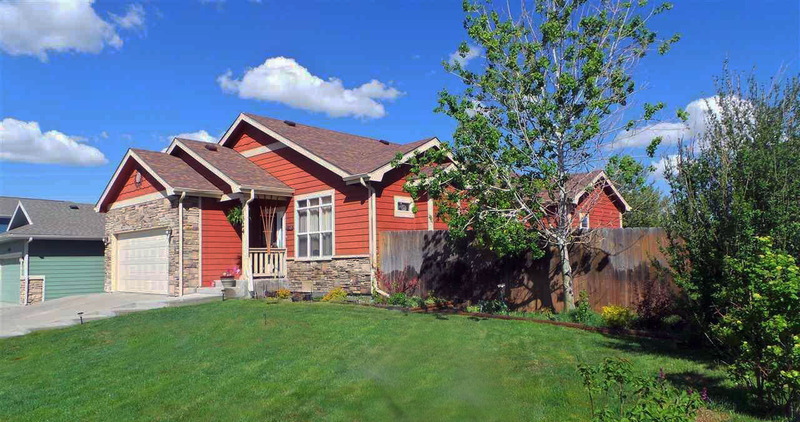 Individuals who commute to Northern Colorado find this neighborhood convenient. Harmony Meadows was established in the 2000s with a variety of home plans: ranch, 1.5 and 2-story.